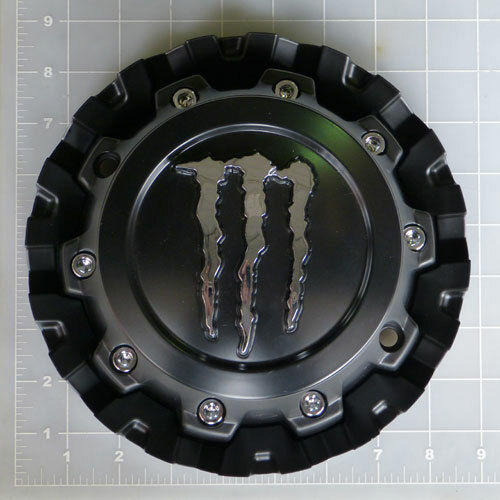 This cap fits all 18x9 and 20x9 wheels. This is the tall cap that is about 4" tall. If you need the short cap look for CAP-534B-MC. 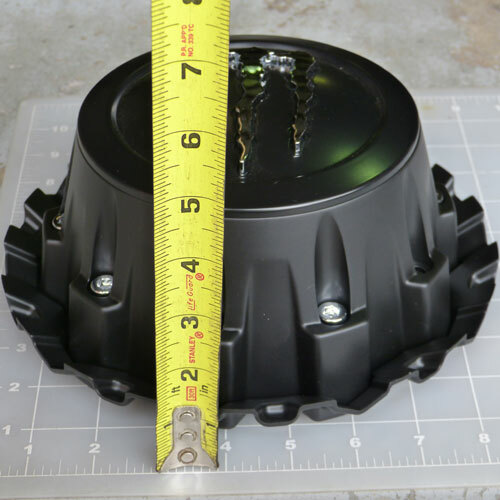 This cap does not fit the 20x10 or 20x12 wheel sizes!! !